Cricket is one of the oldest sports at the College and holds an important place in the life of the College. 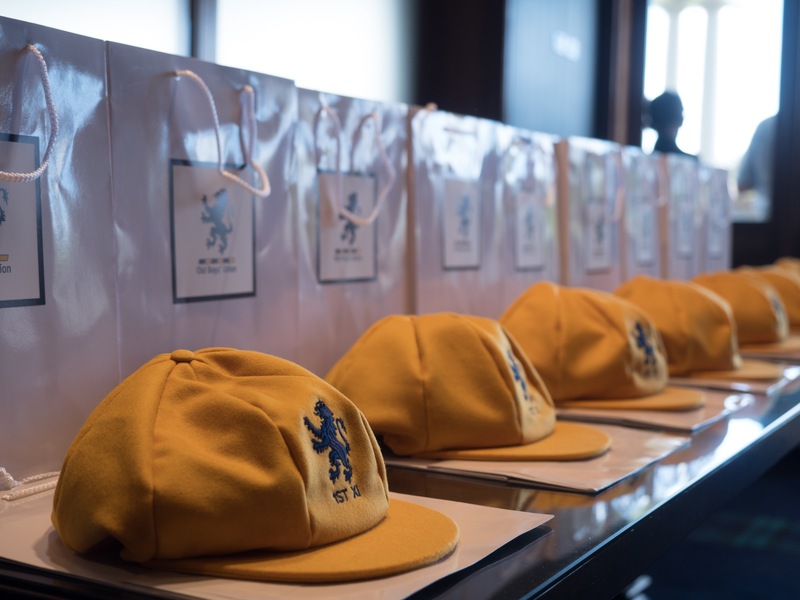 As we celebrate 125 years of the College’s history, the Cricket Cap presentation serves to connect us with the past and the future through the symbol of the cricket cap. 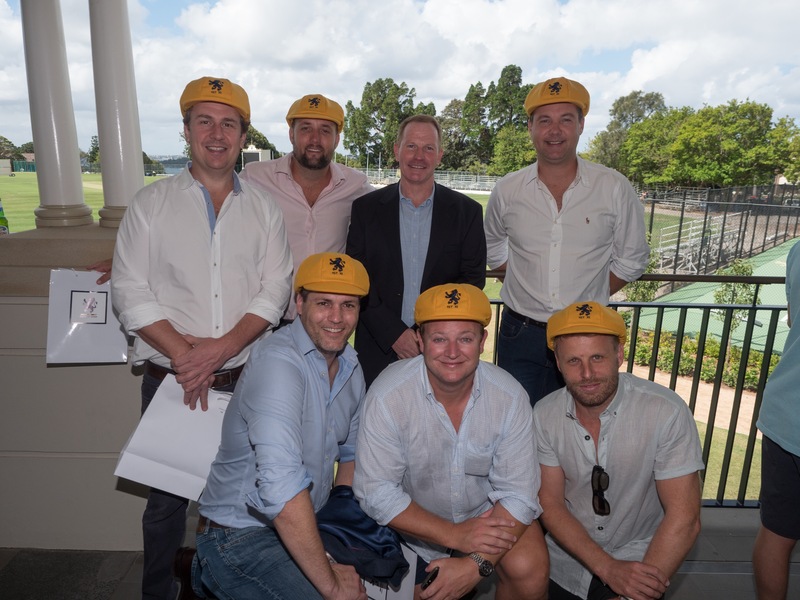 On Saturday, February 3, 2018 personalised 'baggy gold' numbered cricket caps were presented to those Old Boys who had played in the 1st XI when they attended the College. These Old Boys were invited last year to make an application for a cap and more than 80 who had applied attended the function. Guests were welcomed by Brent Hill the captain of the Scots Old Boys Cricket Club who invited the President of the Scots Old Boys Cricket Club, Peter Howarth OAM, to present the caps. Peter referred to the proud history Scots has in cricket and particularly the ‘golden years' between 1943 and 1967 when R.S. 'Tubby' Rankine was in charge of cricket. During this time matches were played over two days and Scots won many premierships. On three occasions 1943, 1948 and 1957 the premiership winners won every game outright — a feat probably not achieved by any other GPS school. Many of the team members from those years are no longer with us; but Dr Colin Orr (1948) and Peter Howarth (1957) were in attendance and Colin who, with the aid of his walking stick, stood to receive a rousing reception from everyone present. 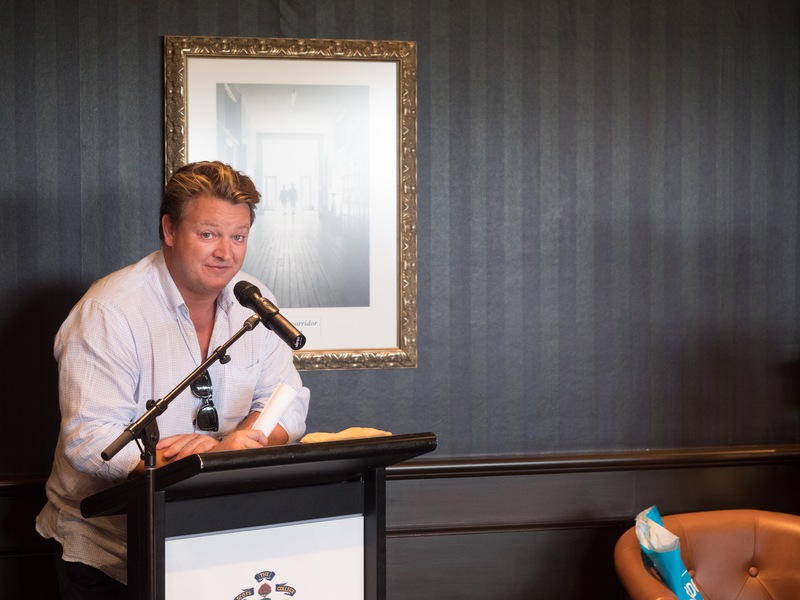 When Peter asked him if he felt like batting or bowling the crowd again burst into applause when he responded 'neither I would just like to sit down'!! 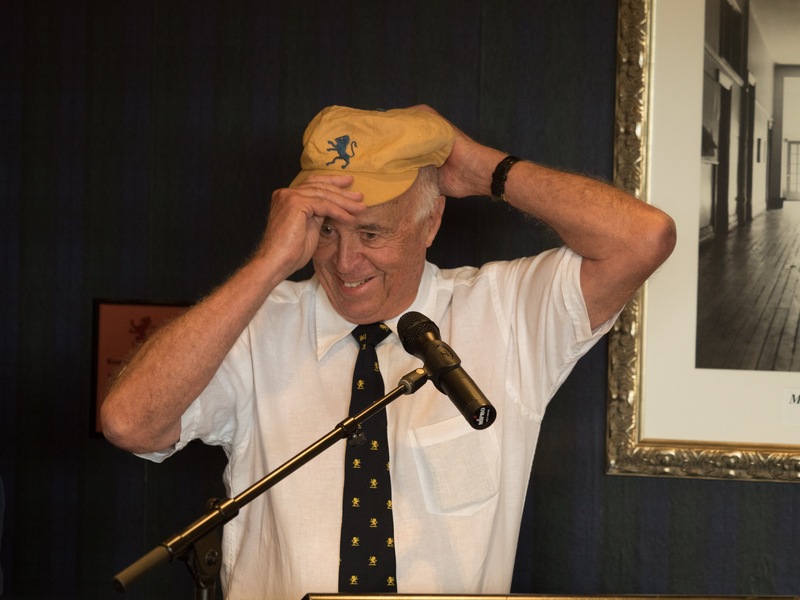 Peter Howarth OAM proudly wears his cap! Peter also referred to two records held by members of Scots’ teams which are never likely to be broken. In 1943 Ross Scribner scored 834 runs at an average of 104.25. Then in 1954 Alan Edgar took 65 wickets at an average of 6.9. Scots can be rightly proud of its record in the GPS cricket competition.